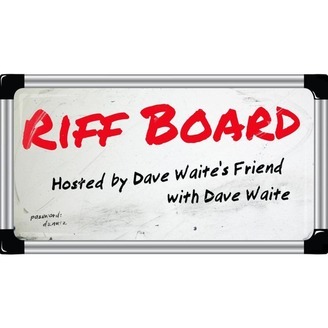 Dave Waite's Friend (Shane Mauss) and Dave Waite host a podcast that a celebration of immaturity. It's like "Serial" but for silly people. 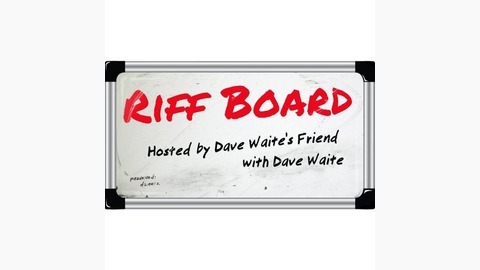 So listen from the beginning to enjoy the cast of characters and the story arch of the first season the Riff Board.